Evergreens are beautiful and can be used just about anywhere in a landscape design. 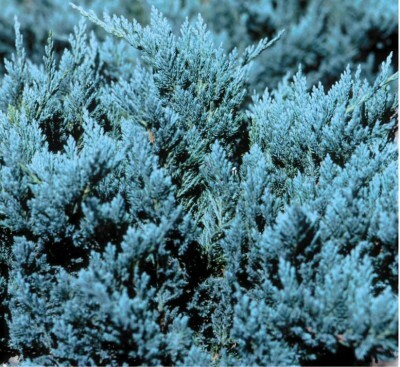 Evergreens offer color year round, shelter from wind and noise and add great texture to any project. 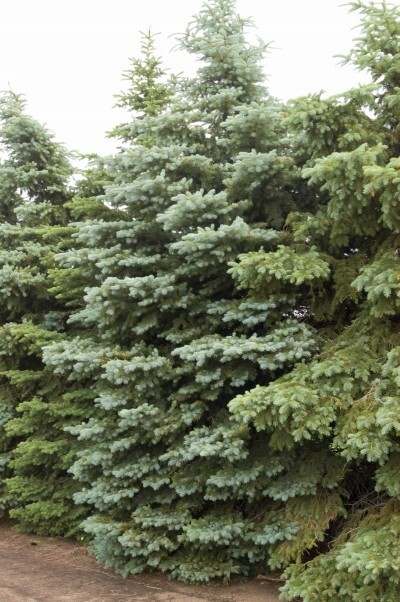 Cashman’s has a huge variety of evergreens available, ranging in size and price, making sure to fit any budget. 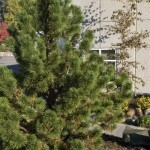 Bare root seedlings are available in the spring. 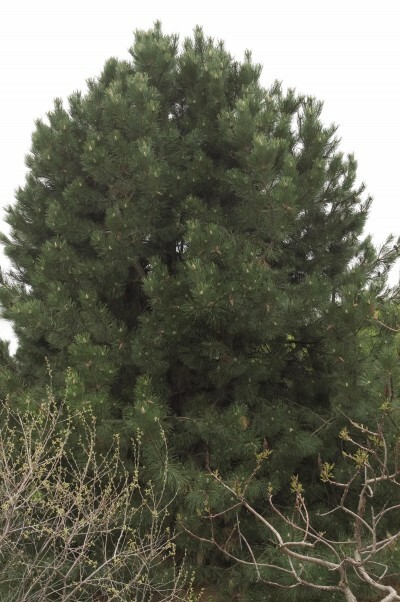 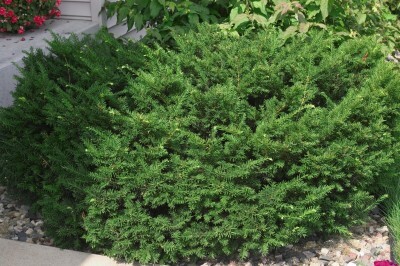 Throughout the year, evergreens are available from a 1-gallon container (about 8-12” in height) all the way up to balled and burlapped plants over 12’ tall. 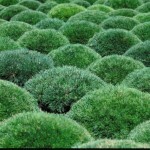 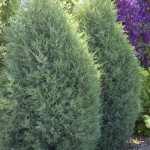 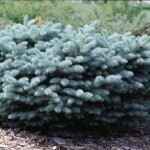 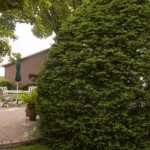 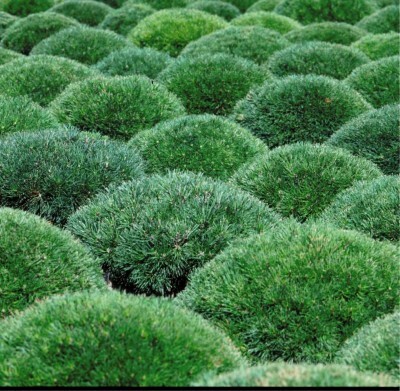 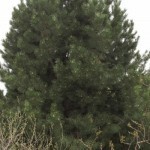 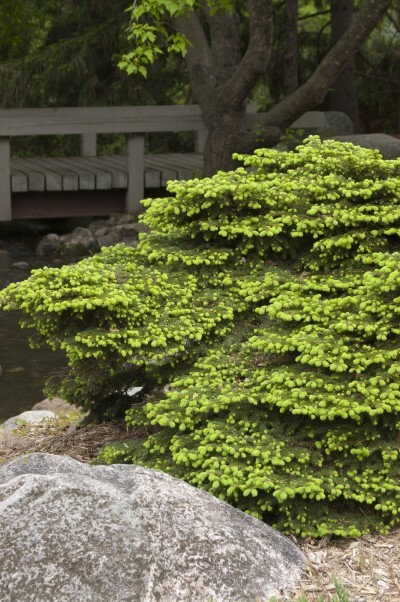 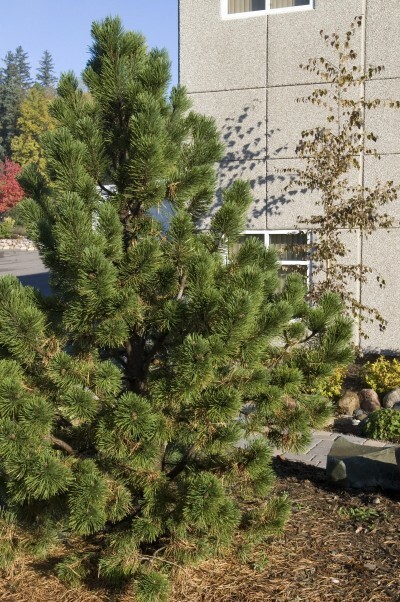 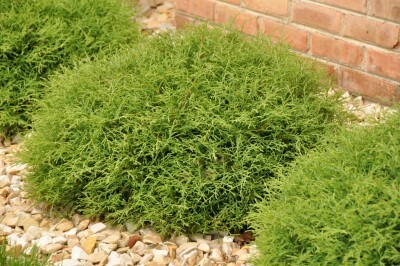 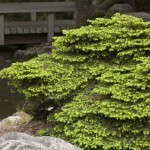 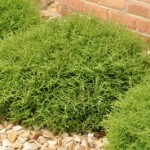 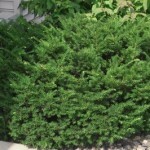 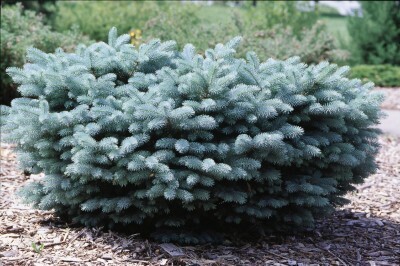 Globe and mound evergreens are great to use in landscapes around a home or business. 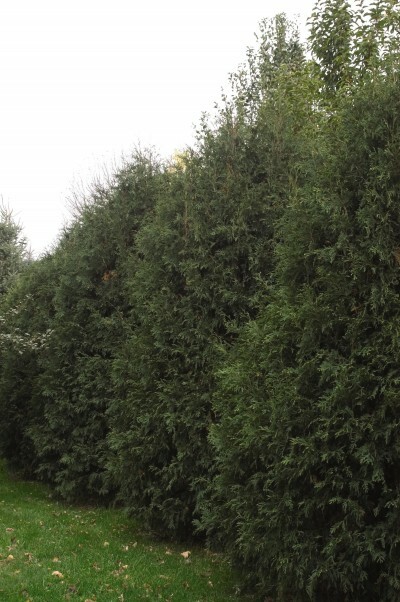 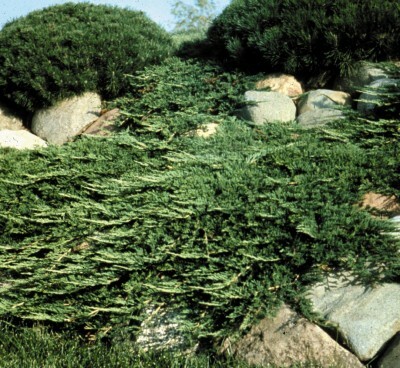 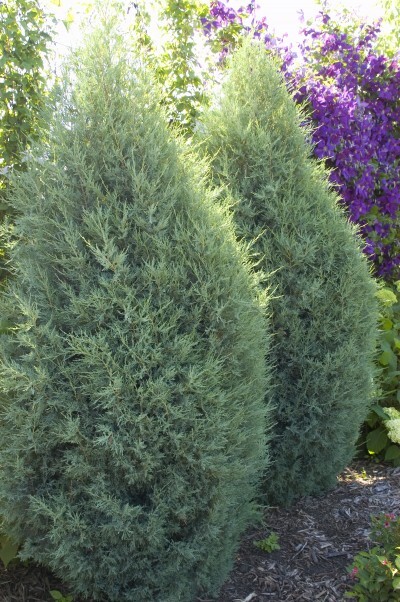 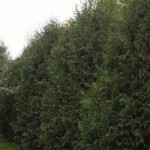 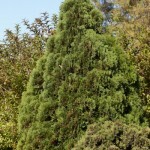 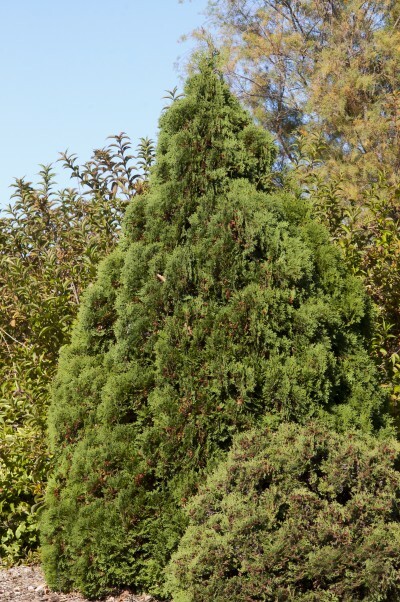 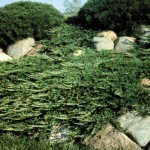 Pyramidal evergreens add height to a landscape and can be used for screens and hedges. 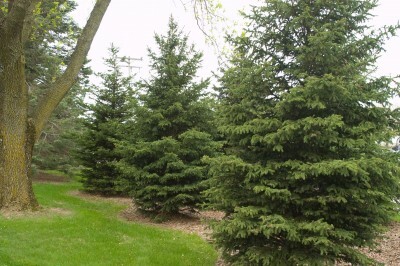 Spreading evergreens are a natural accent throughout the year in any landscape, adding color and texture. 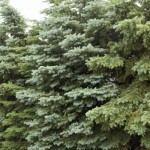 Most evergreens require minimal care and are a great addition to any project. 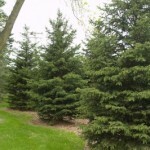 Evergreen trees provide color and protection from wind throughout the year. 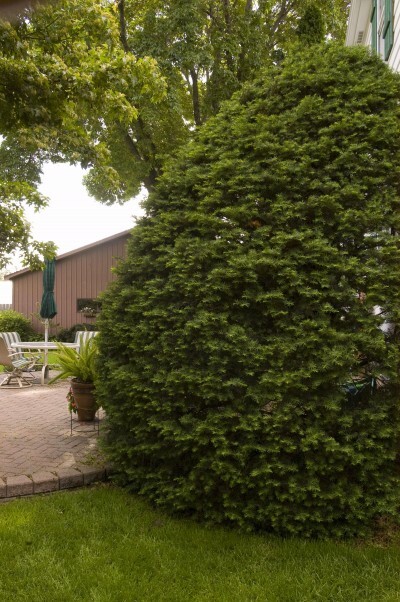 Come in to see our beautiful selection.